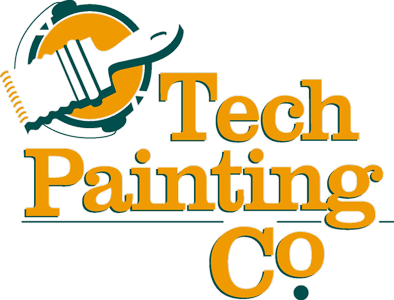 Since 1987, Tech Painting Company has provided the best in parking garage and commercial painting services. We serve the greater Washington, DC metropolitan area as well as the mid-Atlantic region. We have earned our reputation as one of the top structural engineering and parking consulting firms by delivering exceptional value and outstanding customer service. Our core values include Integrity, Quality, Teamwork, Relationships, and Innovation. 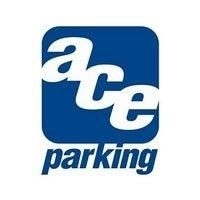 Ace Parking manages every conceivable type of parking application including: Office, Retail, Hotel and Valet Services, Airport Parking, Stadium, and Hospitals.